We’d like to invite you to Ricepaper’s double launch party for the 16.2 Green Issue and the 16.3 Hybrid Issue. 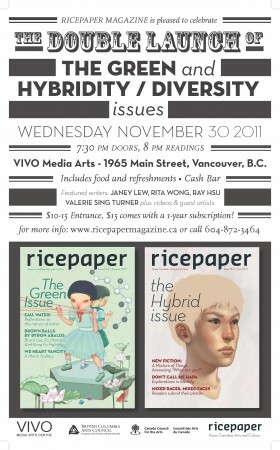 Come to hear readings, watch film screenings, and learn more about what’s going on in the Asian Canadian arts community! When: Wednesday, November 30. 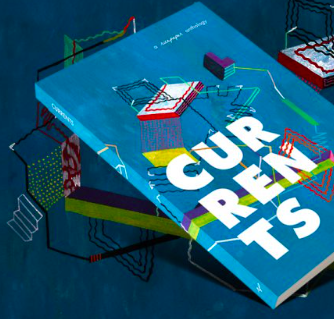 Doors 7:30pm, readings 8pm. 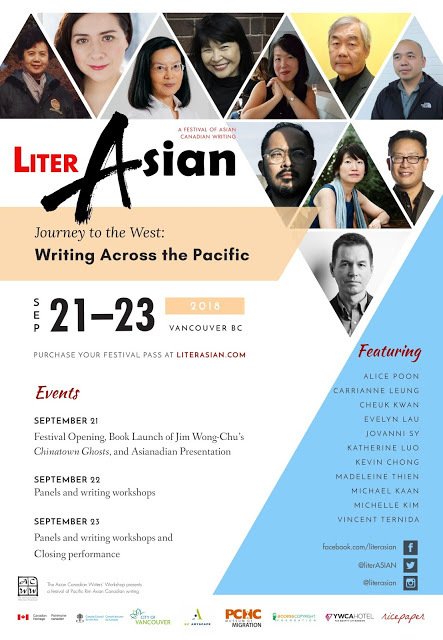 Who: Janey Lew, Rita Wong, Ray Hsu, Valerie Sing Turner plus other guests TBA! Includes food and refreshments, with a cash bar. $10-$15 entrance; $15 comes with a 1-year subscription!